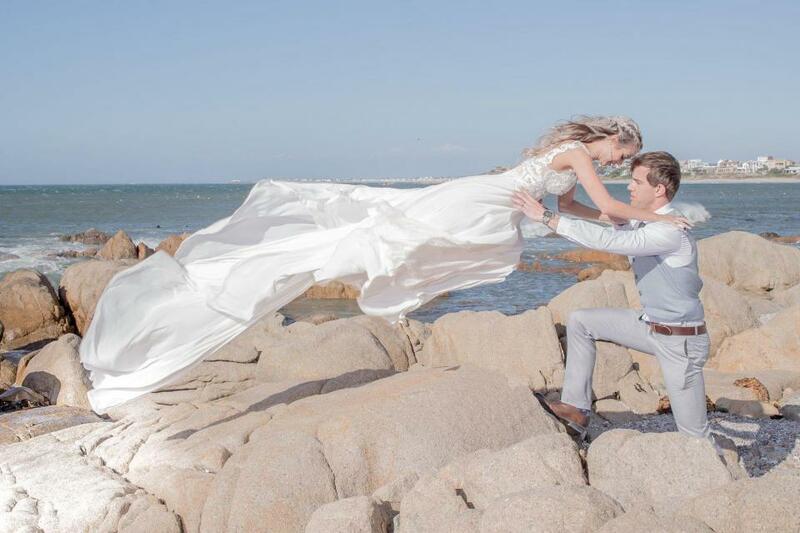 "From saying “I do” along the Atlantic ocean, Anerike and Ernie did everything they wanted on their wedding day. The traditional West Coast wedding was punctuated with natural elements, reflecting the couple’s love of the great outdoors. 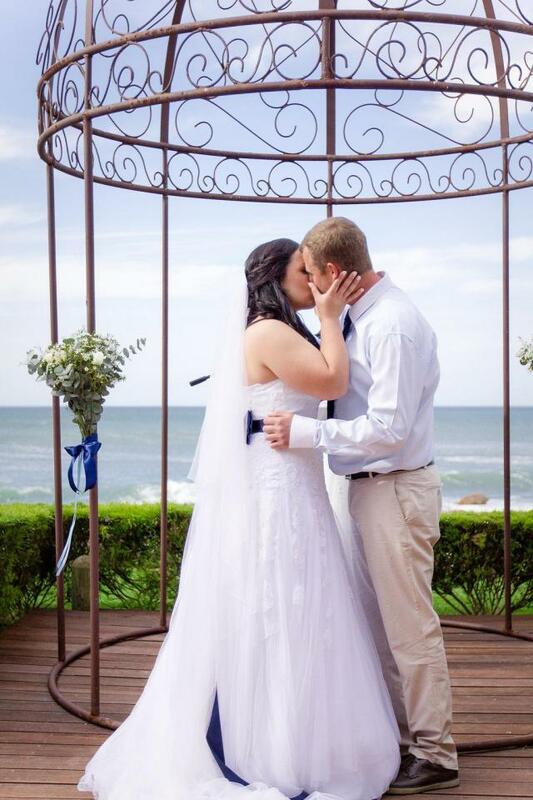 Enjoy this beautiful wedding!"